Although negotiators failed to reach agreement on Iran’s nuclear program by the late-July deadline set last November, as Iran’s Foreign Minister Mohammad Javad Zarif put it: “We have made enough headway to be able to tell our political bosses that this is a process worth continuing. … I am sure Secretary Kerry will make the same recommendation.” Indeed, Washington, Brussels, and Tehran readily agreed on a four-month extension. 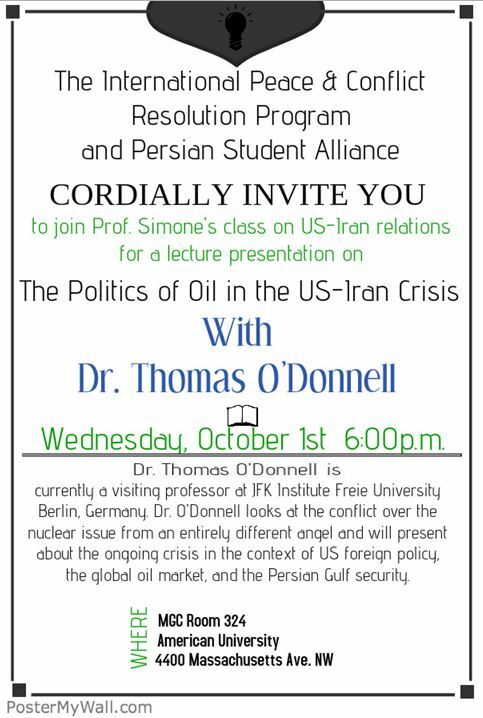 My talk on Iran, NYC | After an Iran-USA deal: A Mideast without democracy, run by Iran & Saudi Arabia? Appreciation: I am honored to again be invited by my Iranian colleagues in New York, Professors Reza Ghorashi, Hamidah Zangeneh and Hamid Sedghi, to join this panel and discuss the geopolitics of US-Iranian relations. And, my thanks to Prof. Sedghi for reading my paper as I am teaching in Berlin and cannot be with you today. I only ask that those who dislike my message, kindly refrain from shooting the messenger. 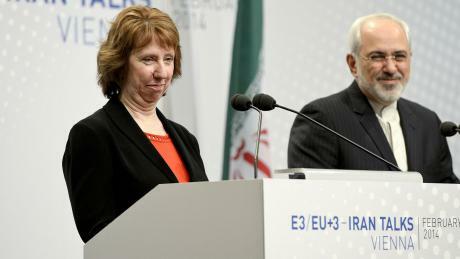 The US-Iran nuclear confrontation finally appears close to resolution. This is because both Presidents Obama and Rouhani desire a diplomatic solution, and both countries need to move on. With such an agreement, it is possible that relations will slowly become normalized. Of particular note—as a direct consequence—are the recent secret negotiations between Iran and Saudi Arabia towards a rapprochement. These were initially facilitated by Oman (e.g. see reports here, here, and here). Until very recently the Saudis had remained fiercely opposed to any US deal with Iran. However, the Saudi’s are realists, and know when it is time to adapt. 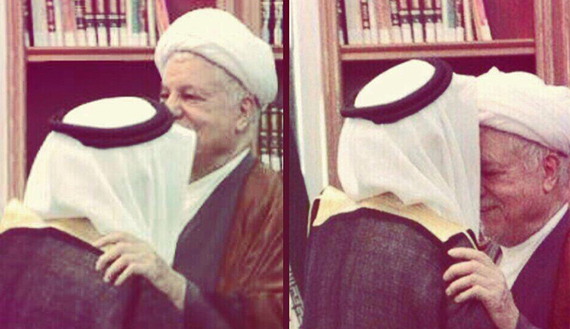 Figure 1. is a photo of kisses exchanged on 22 April between ex-President Rafsanjani of Iran and King Abdullah’s ambassador to Iran, which caused quite a stir in the region. Agreements reached in these recently revealed negotiations have already significantly affected the presidential-succession crisis in Lebanon, sectarian conflicts in Iraq, and the conflict in Yemen. Next the two sides are expected to negotiate regarding their interests in the Syrian conflict. In addition, the nature of the US-Saudi relationship is changing, transferring much more responsibility on the Kingdom and its Gulf partners for their own defense–albeit strongly supported with US weapons and logistics. This is part of the US disengagement from direct regional interventions, which will be significantly furthered by a successful US-Iran agreement (e.g., see here and here, and this report on Saudi defense buildup from Balfour at Harvard).